Screw the rules, I have money! Hello Pojo Readers, Crunch$G here with another article for you guys. 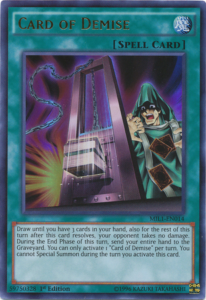 As we are all aware by now, we are going to be getting the first Legendary Collection in 3-4 years in Legendary Collection Kaiba. 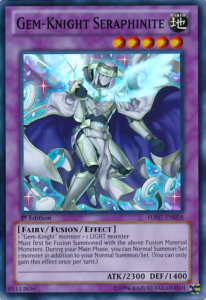 The things we know is that we are getting a new Lord of D. and Flute, as well as a new Critias Fusion which I assume is going to be based off Ring of Destruction. 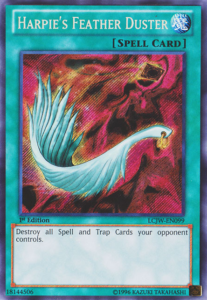 I won’t go into speculation about those cards too much because I have no clue what Konami could do for cards like these, I hope we get a new good Spell/Trap card Kaiba used in the anime for another slot, though. With all that in mind, I want to mention the reprint slots for this set. 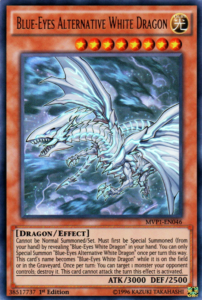 We all know we will get all Ultra Rares and Secret Rares with this set because Kaiba, plus 4 different Blue-Eyes White Dragon arts and reprints for Ghost Ogre & Snow Rabbit, Card of Demise, and Droll & Lock Bird. Those are great reprints, and I expect more considering I believe this will basically be our Gold Series this year, so I will speculate on the reprints with personal suggestions. 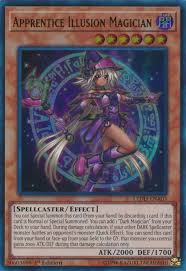 I assume since you get 4 Secrets and 6 Ultras per pack that there will be 40 Secret Rares and 60 Ultra Rares, just a shot in the dark. 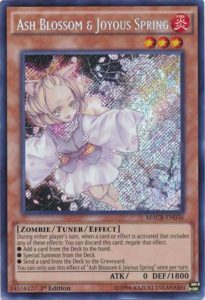 I will also assume we will get a new Forbidden and Limited List between now and when the product is released, so I am going to take a shot at a few cards that could come back that they could put in here. They did promise powerful Spell cards in this set if I read correctly, so they could bring some back to put in here. I am not going to assume new erratas will come out, but if they do, then that might adjust what happens to what is in this set. 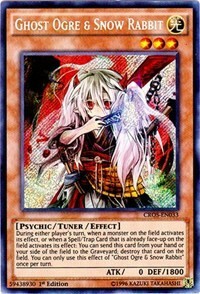 I do believe though that this is the moment we will finally get the Chaos Emperor Dragon errata, also a Grandsoil errata because I believe OCG got one recently. With all that fluff out of the way, here is the list of suggested reprints for this new Legendary Collection. 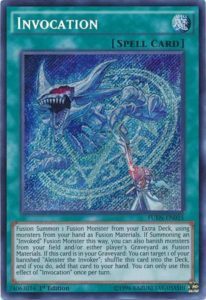 Take note, it is hard to find 100 cards that are desperately need reprints, so some slots might seem random, I just picked some cards based on power, price, and association with Kaiba himself. Now you might ask why I didn’t add a certain card, and there are reasons for each. 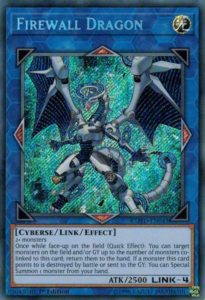 Firewall Dragon and Borreload Dragon are both bound for reprints in the future, probably in the next Star Pack and most likely they will be the cover cards for the Mega Tins in 2018. 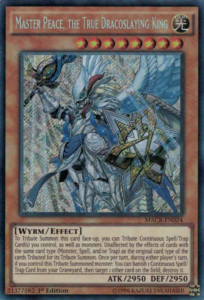 A few other cards that might need reprints are new and they need something to sell the Mega Tins, especially if Ash Blossom and Evenly Matched are in here like I wish for them to be. 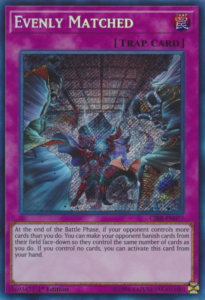 I did predict cards, but didn’t mention Stratos… be honest to yourself, do you really think Konami will bring that card back anytime soon? Not to be rude, but I just want to be honest for a second, lol.